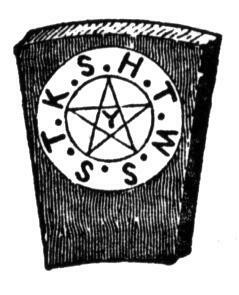 Today in Masonic History we present Mason Marks. Has graven its Mason mark. Shines many a Mason mark. Where they'd left their Mason mark. And in Britain their Mason mark. That time can only reveal. Our beacons through ages dark! Endeared by each Mason mark.